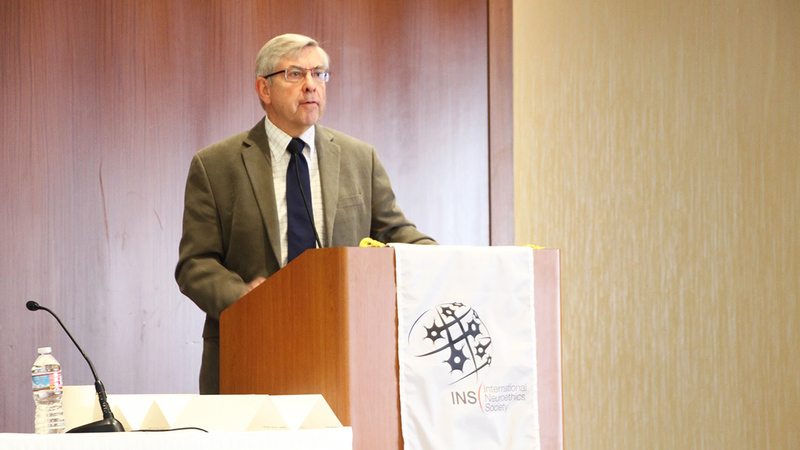 Download the meeting report for the 2016 INS Annual Meeting. Steve Hyman discussed the insights that researchers are gaining into the genetic and molecular mechanisms underlying psychiatric disorders. While praising the ability of this knowledge to bring about effective treatments for cognitive disease, Hyman voiced concern that it could be applied in ethically problematic ways outside the therapeutic context. 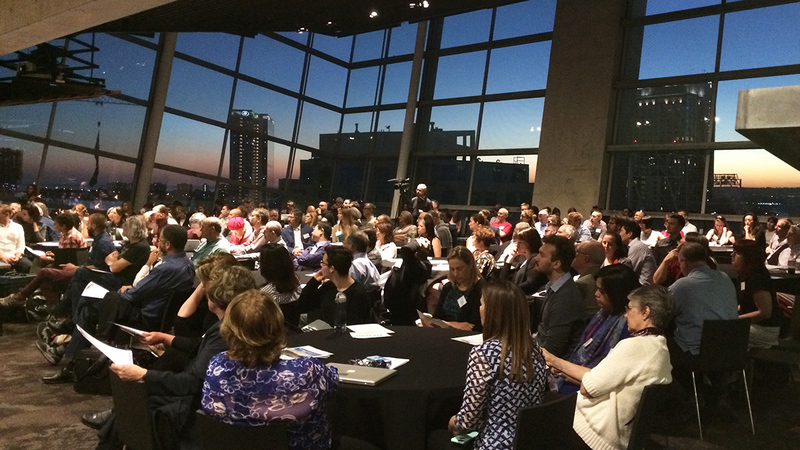 We initiated the INS International Ambassador Program with a two-hour session dedicated to international neuroethics. Technology is rapidly reshaping the world we live in. In the past few decades, mankind has not significantly changed biologically but human societies have undergone continuous and unprecedented developments through technological innovation. Today, most human activities—from messaging to geolocation, from financial transactions to medical therapies—are computer-mediated. In recent years, Europe, the USA and Japan have launched large-scale initiatives aimed to advance our understanding of the brain. Other countries, including China and South Korea, have announced plans to launch their own projects. Walter Koroshetz, Director of the National Institute for Neurological Disorders and Stroke discussed ethical issues raised by these projects. This panel session raised the question of whether or not neuroethics is an image of its creators, bringing different perspectives, methods and ways of practicing. On the one hand there is the scientific image (biological sciences) of neuroethics, while on the other hand the manifest image (the humanities and social sciences). A series of three minute talks each described the speaker’s research presented as a poster at the Annual Meeting. The Oral Abstract Presentations was expertly moderated by Veljko Dubljevic and featured four authors of selected abstracts. 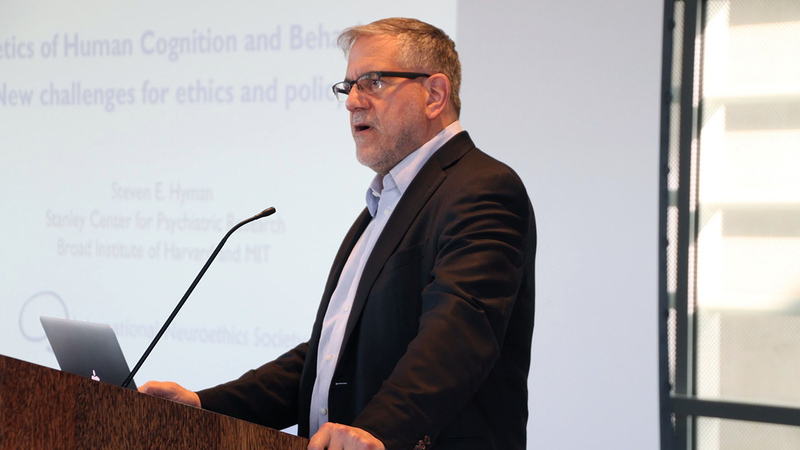 With each speaker allotted only fifteen minutes, the session was fast-paced and dynamic and highlighted both emergent issues and scholars in the field of neuroethics. The panel on therapeutic neurotechnology featured a discussion on the ethics of narrative dispersal that shape patient care. 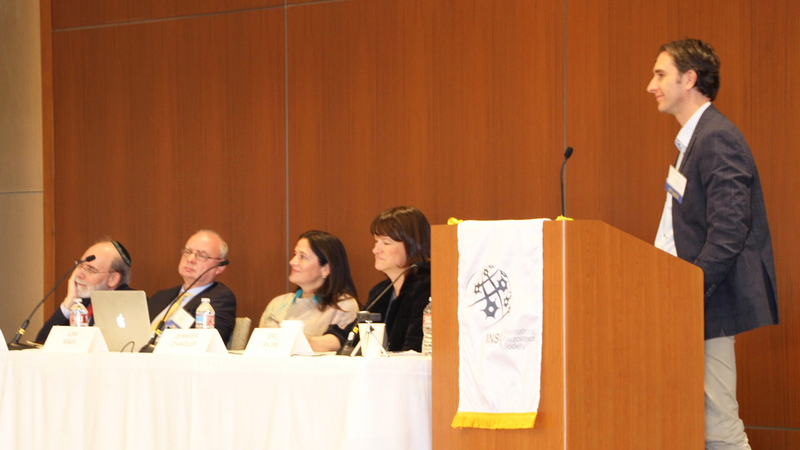 Speakers highlighted experiences that enhanced or impeded the practice of introducing novel neurotechnologies. There was general agreement that patient therapy and technology implementation were optimized when narratives reflected data and were sensitive to patient perceptions. 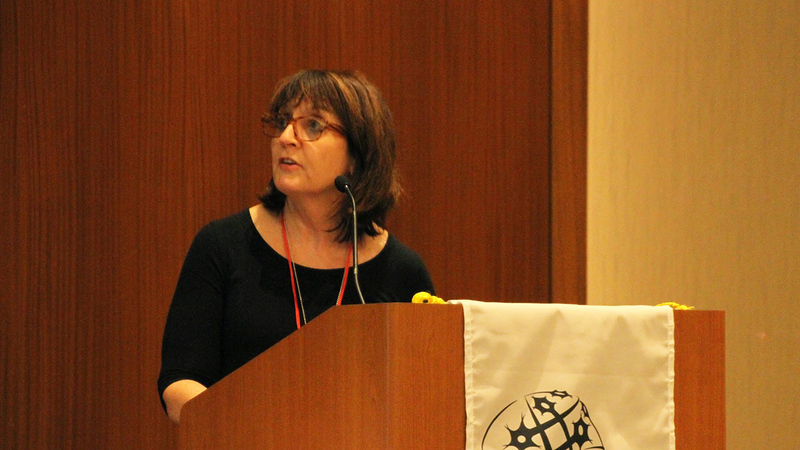 Photos of proceedings from the meeting are provided by Gillian Hue, Emory University. The International Neuroethics Society thanks the following institutions and individuals for their generous contributions. Joseph J. Fins, M.D., M.A.C.P. is The E. William Davis, Jr. M.D. 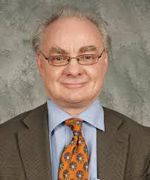 Professor of Medical Ethics and Chief of the Division of Medical Ethics at Weill Cornell Medical College where he is a Tenured Professor of Medicine, Professor of Medical Ethics in Neurology, Professor of Health Care Policy and Research, and Professor of Medicine in Psychiatry. 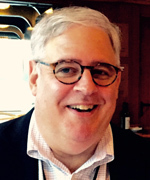 He the founding Chair of the Ethics Committee of New York-Presbyterian Weill Cornell Medical Center where he is an Attending Physician and the Director of Medical Ethics. 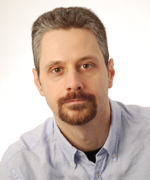 A member of the Adjunct Faculty of Rockefeller University and Senior Attending Physician at The Rockefeller University Hospital, he Co-Directs, the Consortium for the Advanced Study of Brain Injury (CASBI) at Weill Cornell and Rockefeller. At Yale Law School, he is the Solomon Center Distinguished Scholar in Medicine, Bioethics and the Law. He is a past president of the American Society for Bioethics and Humanities and former Governor of the American College of Physicians. Dr. Fins is a Member of the Dana Alliance for Brain Initiatives, an elected Member of the Institute of Medicine of the National Academy of Sciences, a Fellow of the American Academy of Arts and Sciences and an Academico de Honor (Honored Academic) of the Real Academia Nacional de Medicina de España (the Royal Academy of Medicine of Spain). His most recent book is Rights Come to Mind: Brain Injury, Ethics & The Struggle for Consciousness published by Cambridge University Press. 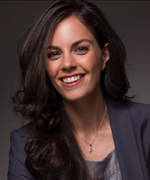 Dr Molly Crockett is Associate Professor of Experimental Psychology, Fellow of Jesus College, and Distinguished Research Fellow at the Oxford Centre for Neuroethics, University of Oxford. She holds a PhD in Experimental Psychology from the University of Cambridge and BSc in Neuroscience from UCLA. Prior to joining Oxford, Dr Crockett worked with economists and neuroscientists at the University of Zürich and University College London, studying human decision-making with the support of a Sir Henry Wellcome Postdoctoral Fellowship. Rachel Wurzman is a Postdoctoral Research Fellow in the Laboratory for Cognition and Neural Stimulation, where she uses non-invasive brain stimulation and neuroimaging techniques with to investigate markers of brain plasticity that may predict functional recovery and facilitate neurorehabilitation in stroke patients. She is also a Fellow in the Center for Neuroscience and Society at the University of Pennsylvania, where she studies ethical, legal, and social issues pertaining to noninvasive brain stimulation, and leads a working group on the same. 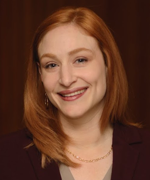 Wurzman previously studied the developmental neurobiology of neuropsychiatric disorders in the Interdisciplinary Program in Neuroscience at Georgetown University Medical Center, where she was awarded a PhD in Neuroscience in 2014. During her time at Georgetown, she was the founding Vice President of the Georgetown University Graduate Neuroethics Society and a researcher with the Neuroethics Studies Program of the Pellegrino Center for Clinical Bioethics, where she was the studied a variety of topics including neuroethical issues in diagnosing and treating neuropsychiatric spectrum disorders, neuroscience fiction and neuroethical obligations in the representation of brain science, and neuroethical issues arising from the use of neuroscience and neurotechnology in national security and defense. Wurzman was formerly a Neuroscience Scholar Program Fellow with the Society for Neuroscience, an intern with the Science Division of the Office of Science and Technology Policy (OSTP) in the Executive Office of the President of the United States, a recipient of the Ruth L. Kirschstein National Research Service Award for Individual Predoctoral Fellowships from the National Institutes of Health, and is a Smith College alumna. 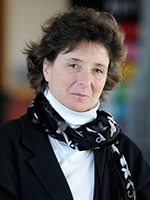 Dr. Judy Illes is Professor of Neurology and Canada Research Chair in Neuroethics at the University of British Columbia. She is Director of the National Core for Neuroethics at UBC, and faculty in the Brain Research Centre and the Vancouver Coastal Health Research Institute. As a pioneer and eminent scholar in the field of Neuroethics, she has made ground-making contributions to ethical, social, and policy challenges at the intersection of biomedical ethics and neuroscience, including advances in stem cells, neuroimaging, neuroscience and the law, and the commercialization of health care. 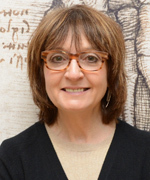 Helen Mayberg, MD is Professor of Psychiatry, Neurology, and Radiology and the Dorothy Fuqua Chair in Psychiatric Imaging and Therapeutics at Emory University. Her research has characterized neural systems mediating major depression and its recovery, defined brain-based illness subtypes to optimize treatment selection, and introduced the first use of deep brain stimulation for treatment resistant patients. She is a member of the National Academy of Medicine and is an active participant in a variety of advisory, editorial and scientific activities across multiple fields in the neurosciences. Dr. Karen S. Rommelfanger is an Assistant Professor in the Departments of Neurology and Psychiatry and Behavioral Sciences, the Neuroethics Program Director at Emory University’s Center for Ethics, and Neuroscience Editor-in-Residence at the American Journal of Bioethics Neuroscience. 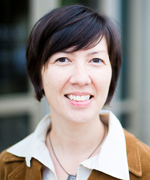 She also serves on the NIH BRAIN Initiative’s Neuroethics Workgroup. Her research explores how evolving neuroscience and neurotechnologies challenge societal definitions of disease and medicine. 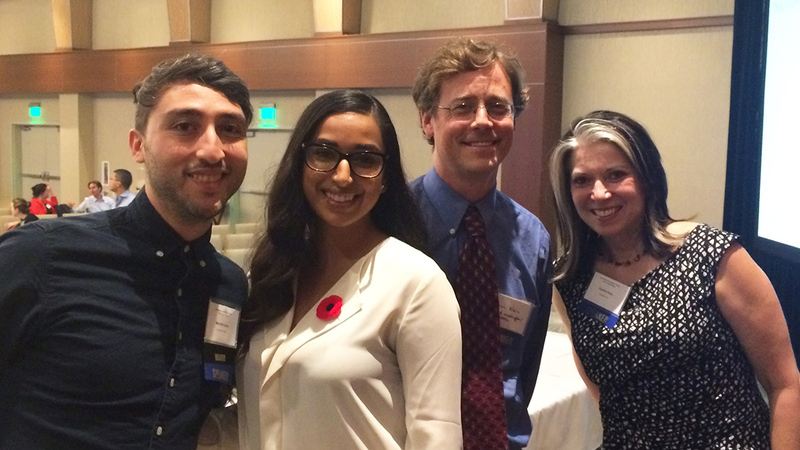 A key part of her work is fostering communication across multiple stakeholders in neuroscience. As such she edits the largest international online neuroethics discussion forum The Neuroethics Blog and she is a frequent contributor and commentator in popular media such as The New York Times, USA Today and The Huffington Post. She also founded NEW (NeuroEthicsWomen) Leaders, an organization that aims to cultivate professional development and scholarly networks for women and under-represented groups in neuroethics.